Welcome to Pro Garage Services! 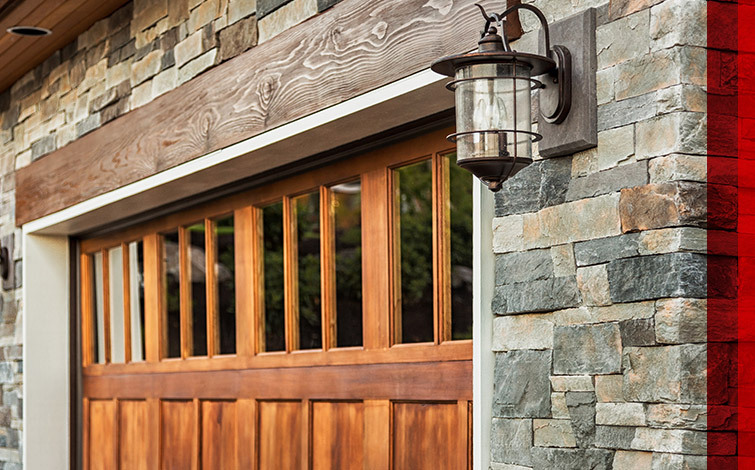 When your garage door is broken, it can disrupt your day-to-day routine and even put your car and home in danger. Don’t let your routine become distorted because of garage door problems. We offer garage door installation and repair services that are offered for all home styles, price ranges, and all of our products are high-quality. We offer all top brands and all parts come directly from a qualified manufacturer. Pro Garage Services is locally owned and operated. We also provide our services to the Greater Phoenix Area and surrounding areas. If your garage door is giving you problems or you’re looking to install a new one, we can assist you. In addition, we offer the installation of garage screen doors. We mostly install LiftMaster garage door openers. 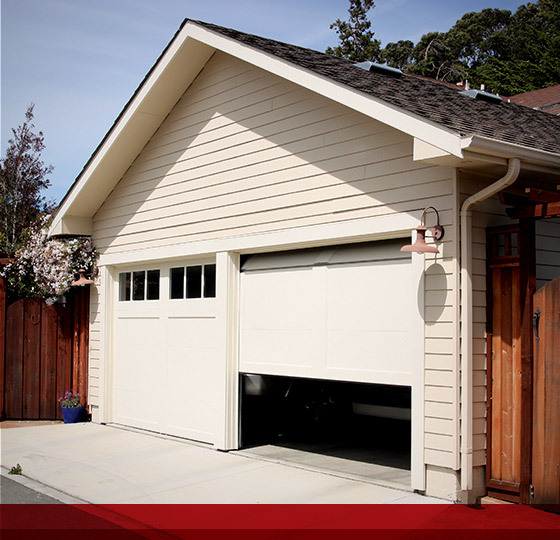 The LiftMaster is the leading garage door opener in the garage door industry. If you are looking to install a garage door we also offer garage doors from Wayne Dalton, Amarr, and Northwest. We can offer you something other garage door professionals are unable to: great customer service, 24/7 service, and garage door installations and repairs that are effective and efficient. We take the utmost care in ensuring that we cater to your garage door needs. We provide regular inspection and maintenance to your garage door. We want to make sure that each garage door we install or repair works efficiently and effortlessly all year round. The maintenance work that we provide includes lubrication, balancing, and fine tuning the garage door. All of our services are reasonably priced and we’re able to work around your schedule. Reach out to us to begin garage door installation or repair.